Patrick Hoffstetter, Chief Digital Officer at Renault and Director of its Digital Factory, was named the first-ever EU Chief Digital Officer of the Year 2015 by the CDO Club, the world’s first and largest community of C-suite digital leaders. Hoffstetter was announced as the recipient of the award during CDO Club founder David Mathison’s keynote presentation, “Hall of Fame: CDOs Who Have Become CEO and Board Directors,” at the inaugural CDO Summit Amsterdam on November 4th, 2015. The CDO Summit was held at the Conservatorium Hotel in Amsterdam, and sponsored by ForgeRock and Mendix. Hoffstetter joined carmaker Renault as CDO in 2011. He was tasked with bringing about digital transformation at the 116-year-old organization comprising some 120,000 employees, a network that operates in 118 countries. 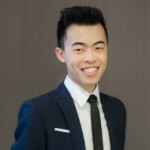 He is one of the founders and the director of the Digital Factory, a special unit located at the group’s headquarters in Boulogne-Billancourt, France, in charge of coordinating all the firm’s digital activities. Under his leadership and with his team, Renault launched a mobile and social media marketing initiative resulting in millions of automobile fans and followers on social media. He transformed the sales experience by equipping dealerships and garages with PC tablets integrated with customer and product information. Internally, Hoffstetter launched an enterprise social network for employees called My Déclic (“My Click”), which quickly grew to several thousand members. Hoffstetter is also involved in several initiatives to embody innovative digital technologies into Renault vehicles. The company recently partnered with Facebook to enable notifications in their cars, and a smartphone app is being developed to provide information such as driving habits, battery charge, and vehicle diagnostics. Renault is also pursuing self-driving cars. Hoffstetter is the cofounder of eG10 and founder of NewMedia360. 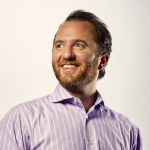 He was previously Vice President, Europe, at lastminute.com and was Chief Product Officer, France, at Yahoo! Europe. He has an MBA from the HEC School of Management. “With this award,” Mathison remarked, “we recognize Patrick’s strategic vision and leadership skills in bringing digital transformation to a large, worldwide organization operating in a sector now deeply affected by digital disruption. “We also respect and admire Patrick’s willingness to assist his fellow Chief Digital Officers by founding the eG10 club for CDOs. 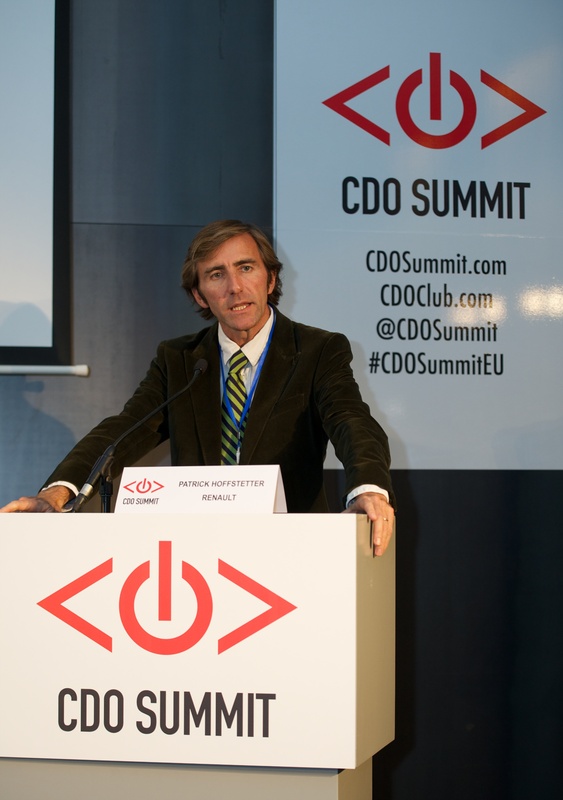 We’re proud to select him as our first EU CDO of the Year,” Mathison concluded. Hoffstetter presented the featured keynote at the event. 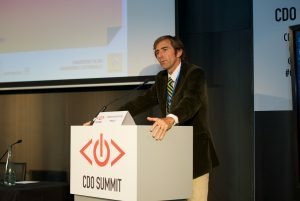 This is the first-ever EU CDO of the Year Award awarded by the CDO Club. The next CDO Summit is the CDO Club’s inaugural event down under, taking place in Sydney, Australia, on February 24th, 2016, presented by Accenture Digital. 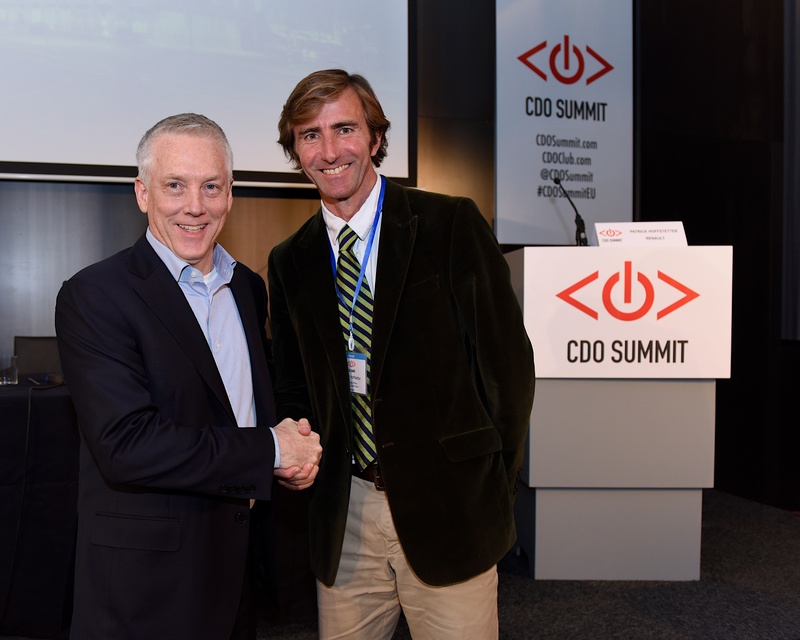 The 4th annual CDO Summit New York City returns on April 27, 2016. Tanya Cordrey, Chief Digital Officer at Guardian News and Media (GNM), was recently named U.K. CDO of the Year in October 2015 in London. 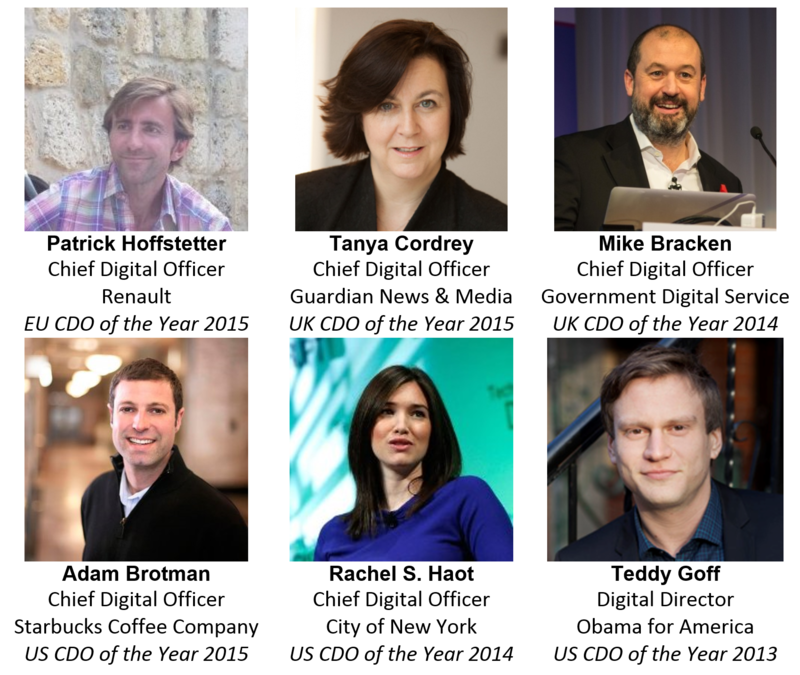 The first U.K. CDO of the Year Award was bestowed in the previous October to Mike Bracken, who served as the nation’s Chief Digital Officer at Government Digital Service (GDS) from July 2011 to September 2015. The first-ever CDO of the Year award was given in the U.S. in February 2013 to Teddy Goff, who served as Digital Director at Obama for America in both 2008 and 2012, and is currently working on Hillary Clinton’s presidential campaign. 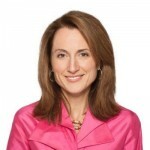 Winners of the U.S.-based award also include Rachael S. Haot, in April 2014, a former Chief Digital Officer of New York City and currently the Chief Digital Officer of New York State; and Adam Brotman, last April, the Chief Digital Officer at Starbucks Coffee Company.